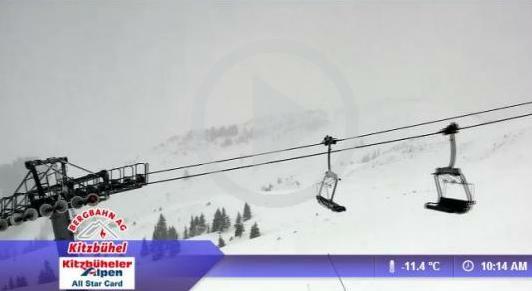 The 2012 – 2013 Skiing and Snowboarding Winter Sports Season has now started at many of the Ski and Snowboarding Resorts aound Europe – USA – Canada. 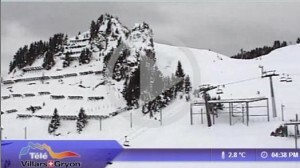 Many of the leading Ski Resorts are now operating live video streaming Ski Weather web cams overlooking the popular Ski Slopes at their Skiing Resorts. Allowing mobile phone and computer visitors to watch LIVE the snow weather conditions on the snowboarding and skiing slopes by viewing their HD real time streaming Mountain Skiing Resorts Ski Cams – live snow weather webcams.